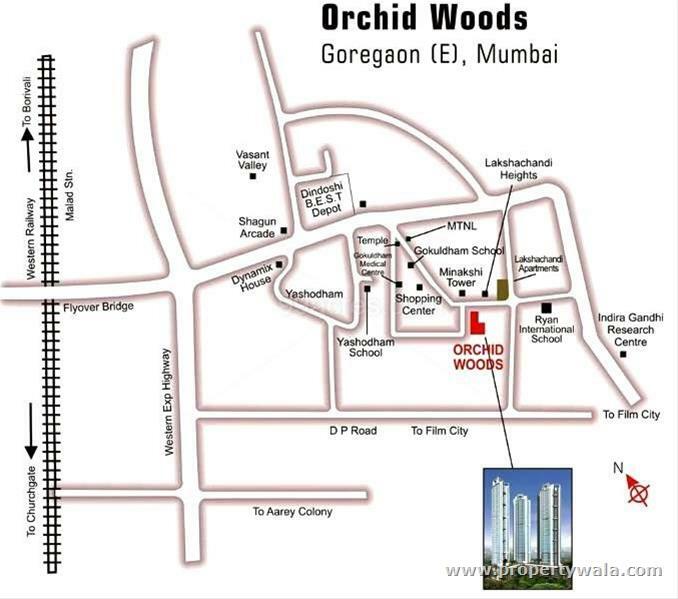 DB Realty Orchid Woods offers 2, 3, and 4 bhk air-conditioned residential apartments in Goregaon East, Ex Western Suburb, Mumbai. DB Woods, Every apartments has modular kitchen. 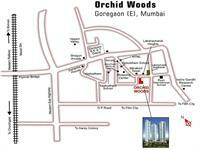 DB Realty bring a new residential project name is “Orchid Woods” located at Goregaon East, Ex Western Suburb, Mumbai. 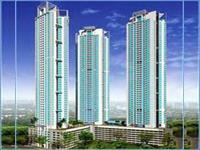 It offers residential apartments with choices of 2BHK, 3BHK and 4BHK. 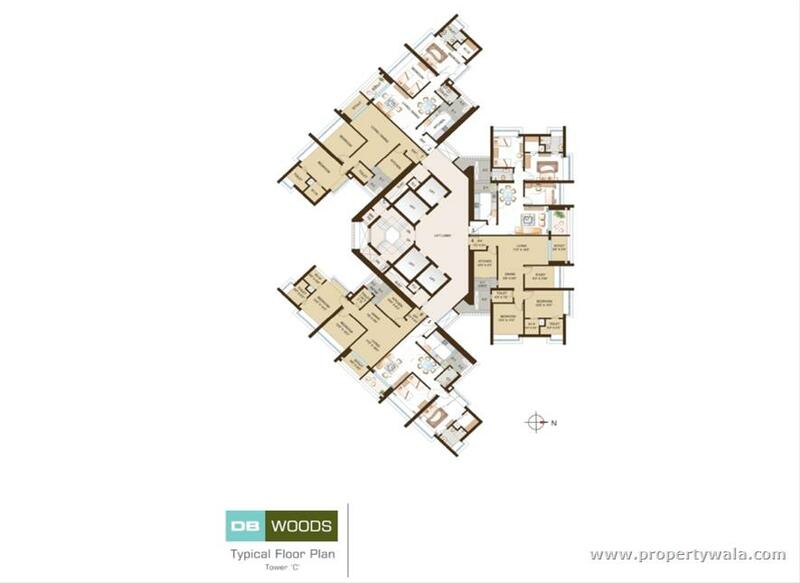 Orchid Woods, Each apartments has modular kitchen with wooden work. 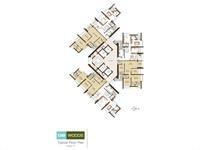 It’s sizes are ranging from 892 sq feet to 1609 sq feet. All apartments are fully A/C. 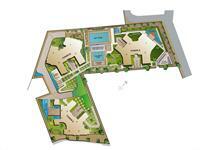 The project is spread over an area of 2.38 acres in the Suburb of Goregaon place. It has various modern amenities like, Swimming pool, Health facilities, Kids Play area, Club house, WI-Fi, Broadband Internet, Badminton court, Rain Water Harvesting, Bank/ATM, Basket Ball court, Indoor Games, Community Hall, etc. 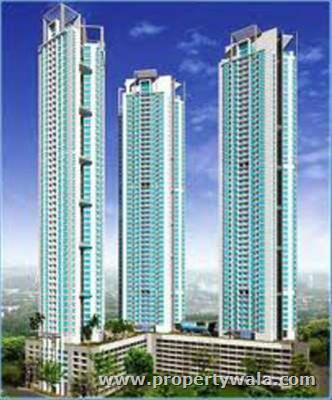 Residential Apartment 2 BHK 892 2 Cr. 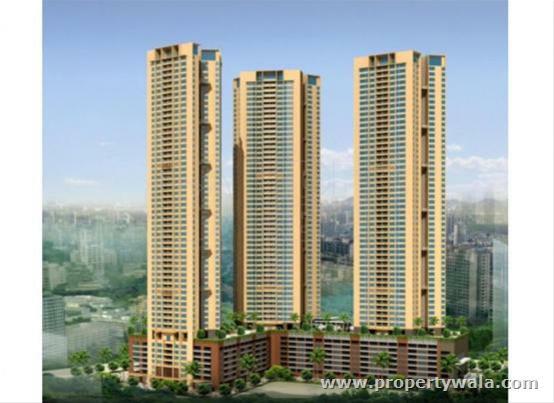 Residential Apartment 2.5 BHK 1063 2.28 Cr. 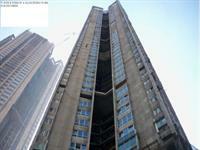 Residential Apartment 3 BHK 1175 2.55 Cr. 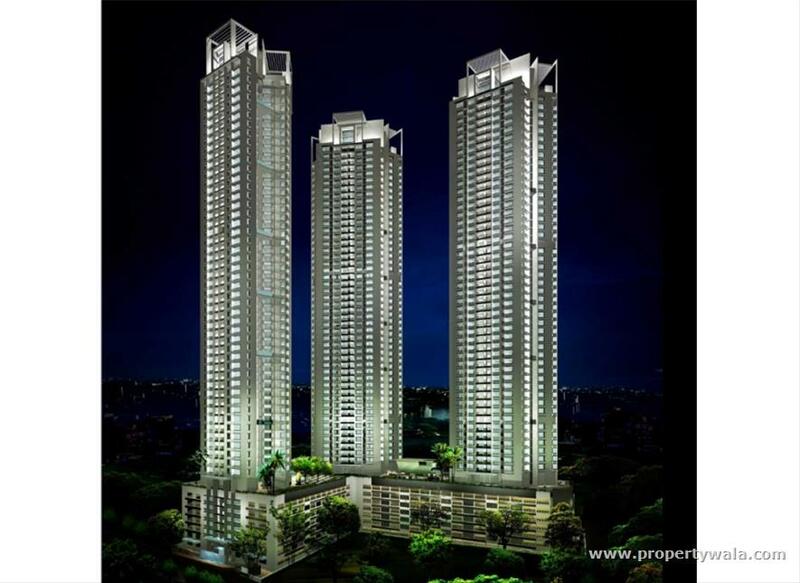 Residential Apartment 4 BHK 1609 3.45 Cr. 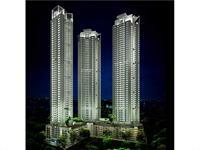 DB Realty Limited is a real estate industry leader that has built a strong reputation of excellence through its quality commercial and residential and gated community constructions. DB Realty expanding portfolio consists of 25 projects mostly located at Mumbai, under various stages of planning and development. The company has notable and consistent track record of growth, delivery on time, customer satisfaction, and quality work. Have a good knowledge of DB Orchid Woods? Share it and become a Project expert.